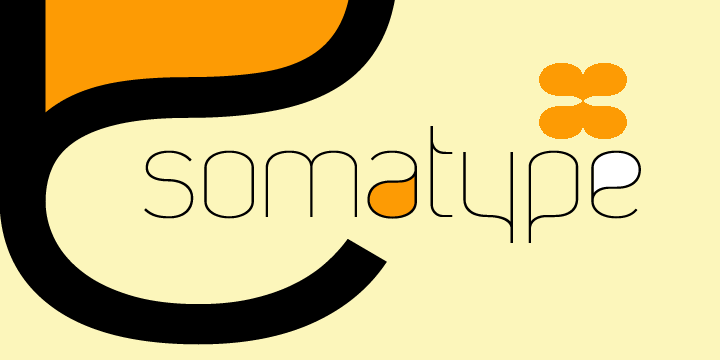 Family of Somatype fonts designed by James Marsh for his 'Artytype' Foundy, published by 'Fontworks Ltd' UK. 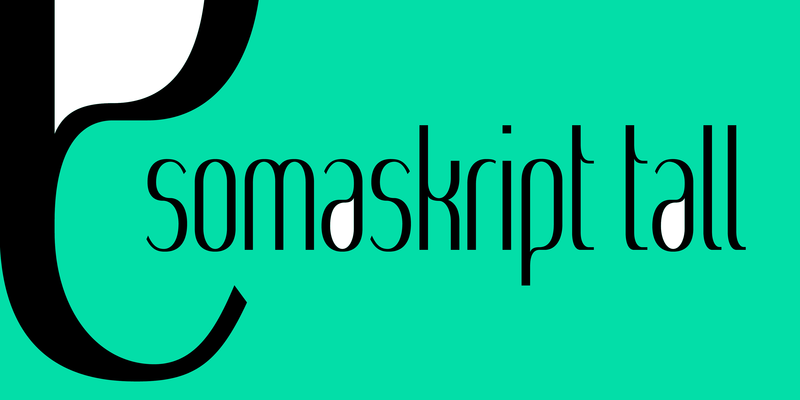 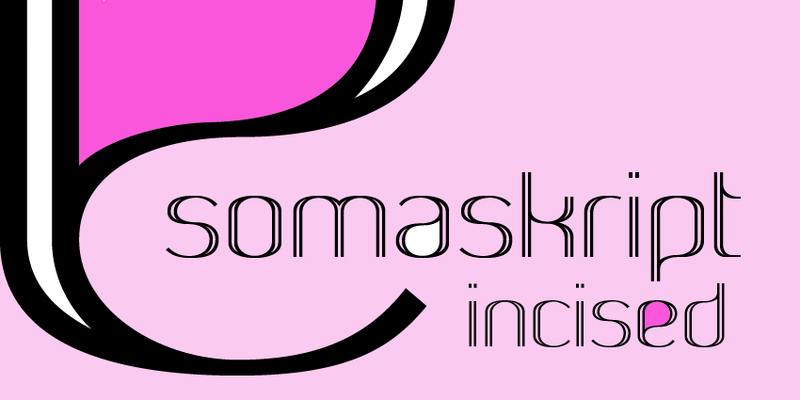 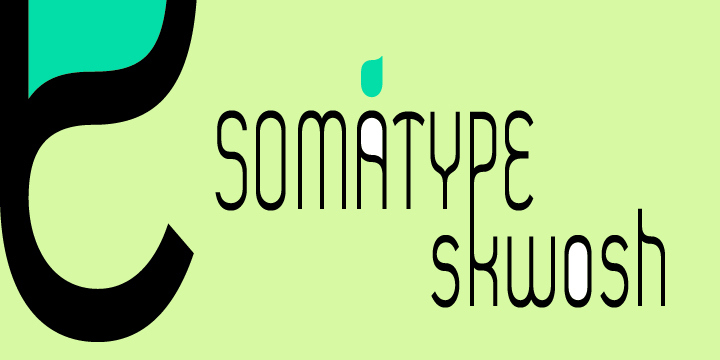 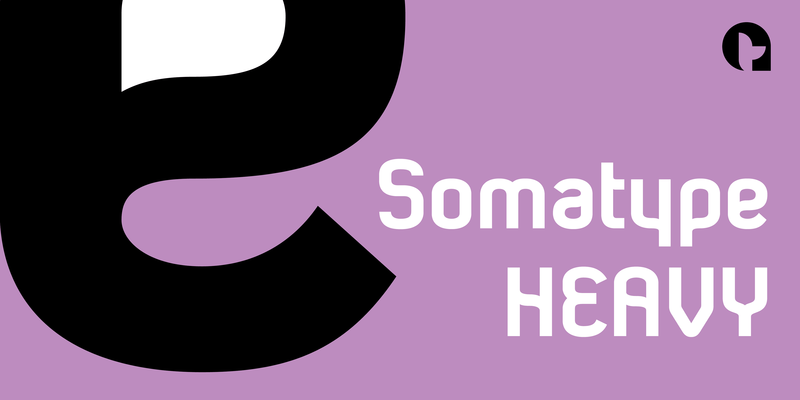 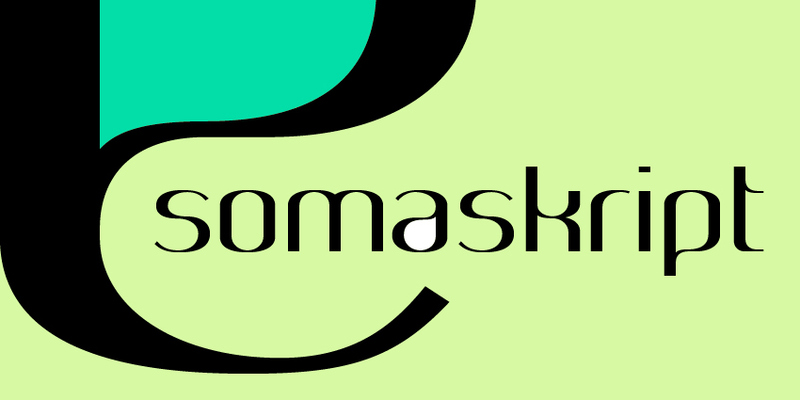 The Somatype Family of fonts comes in various weights & styles, designed to suit a wide range of applications. 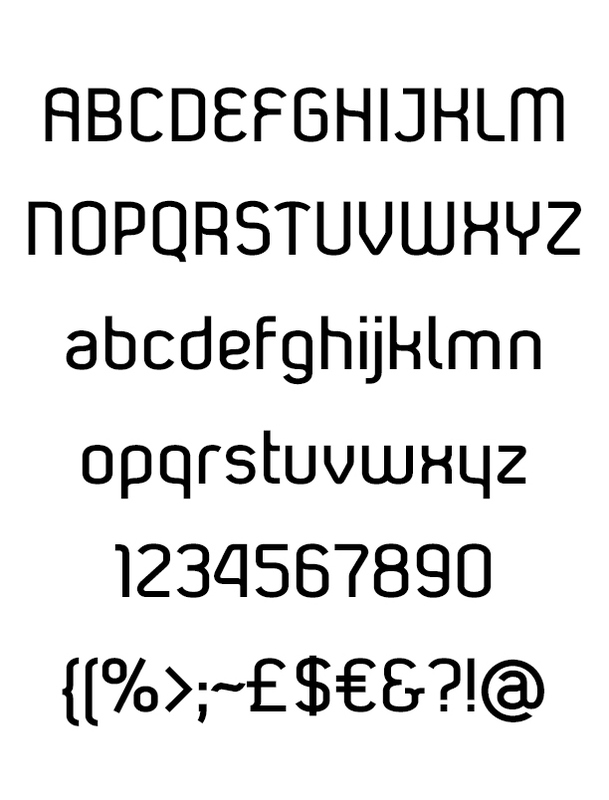 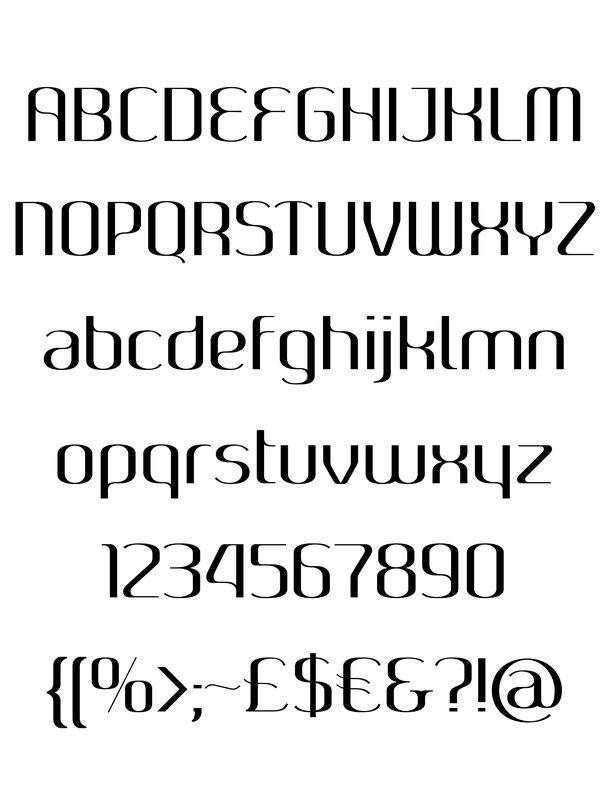 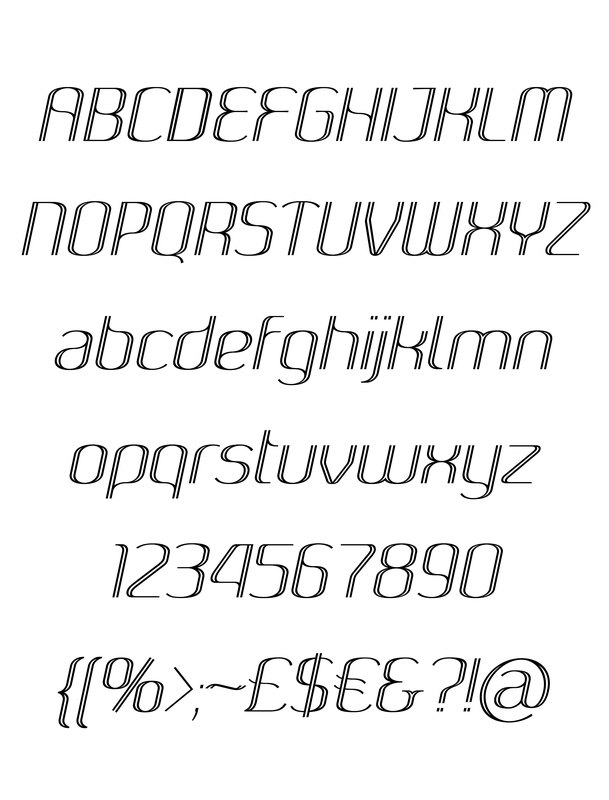 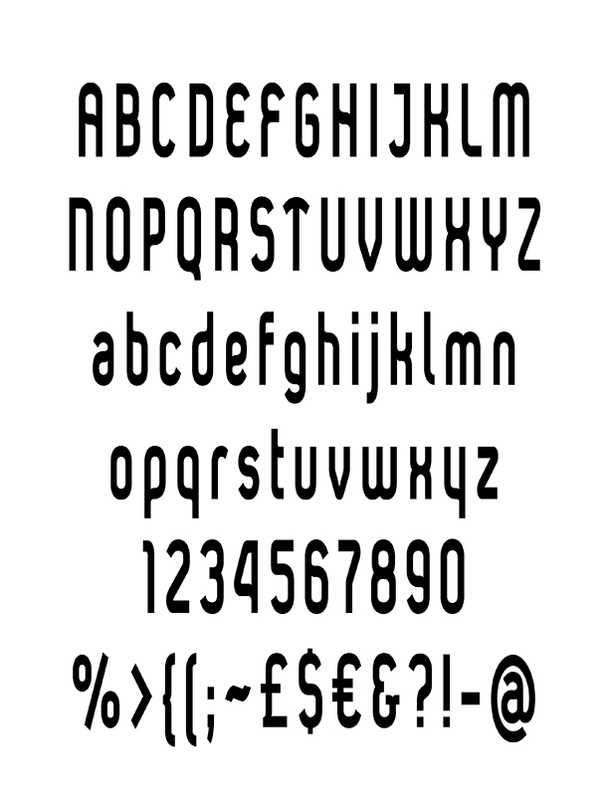 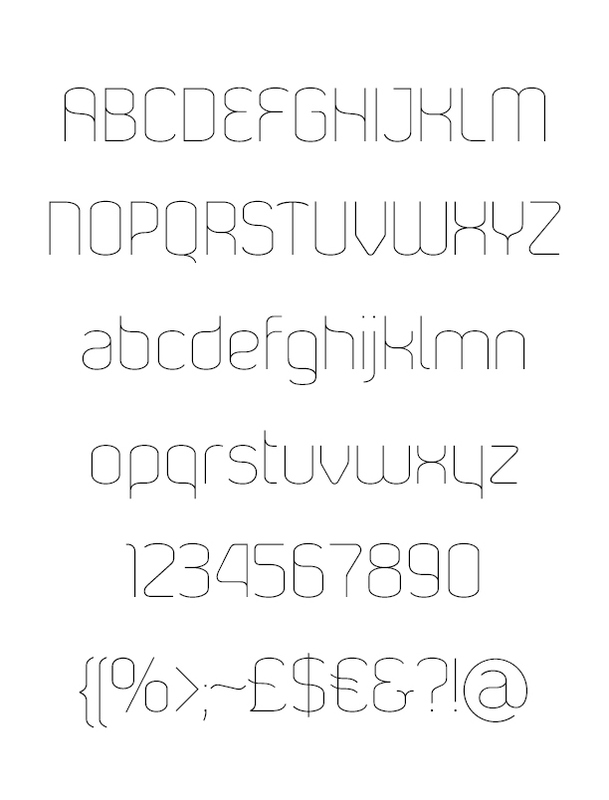 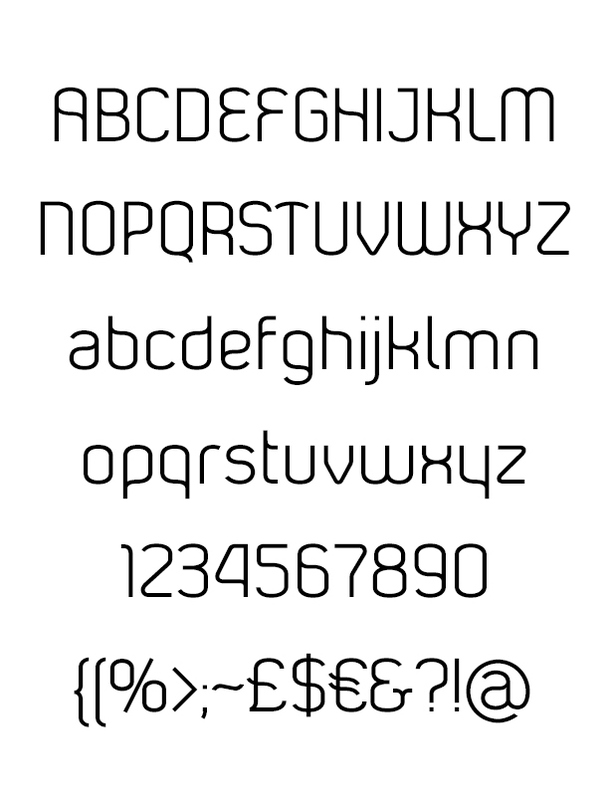 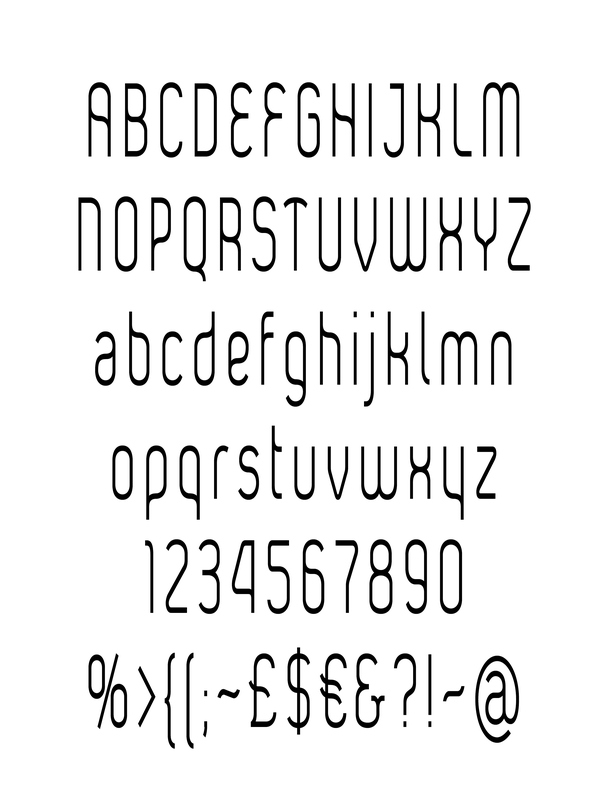 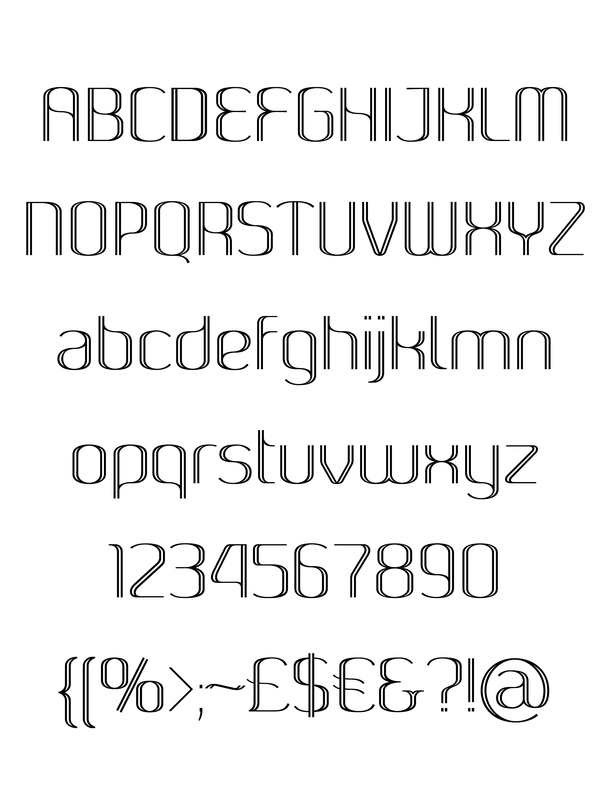 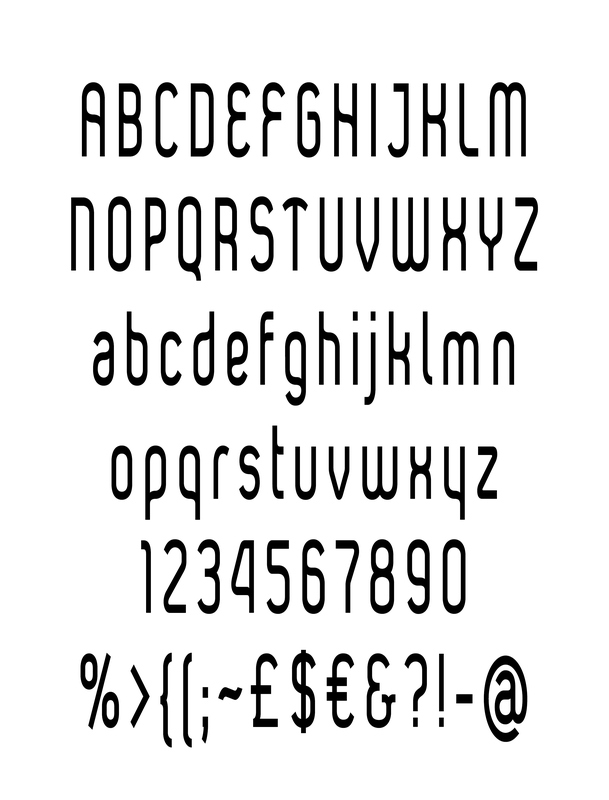 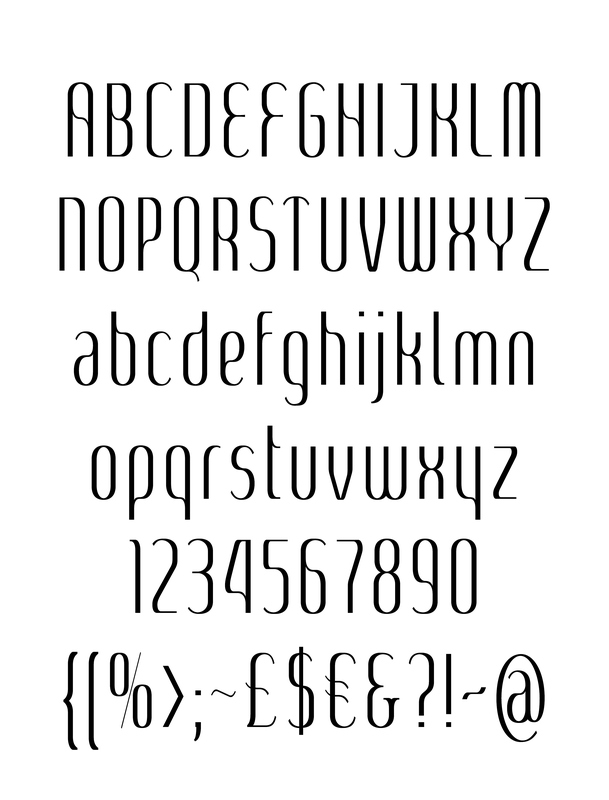 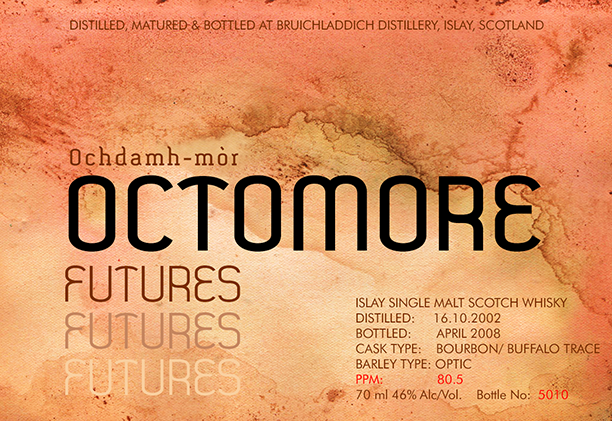 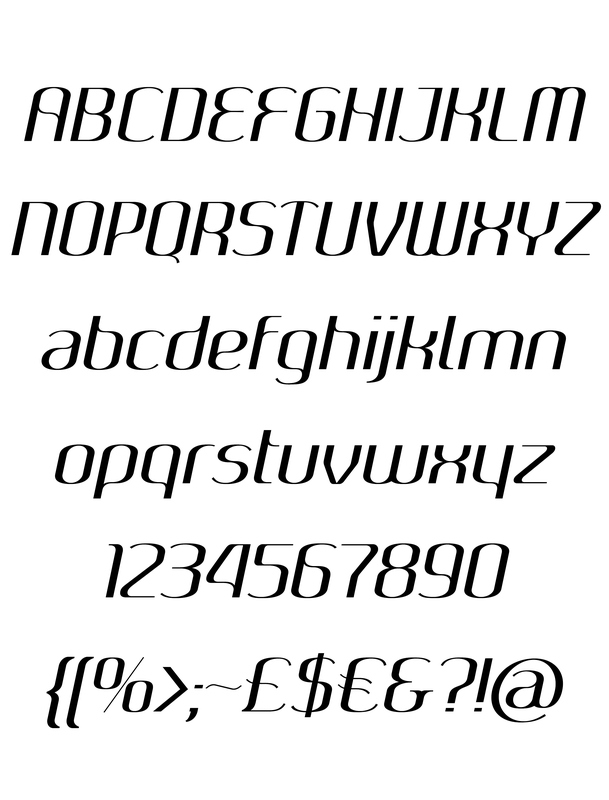 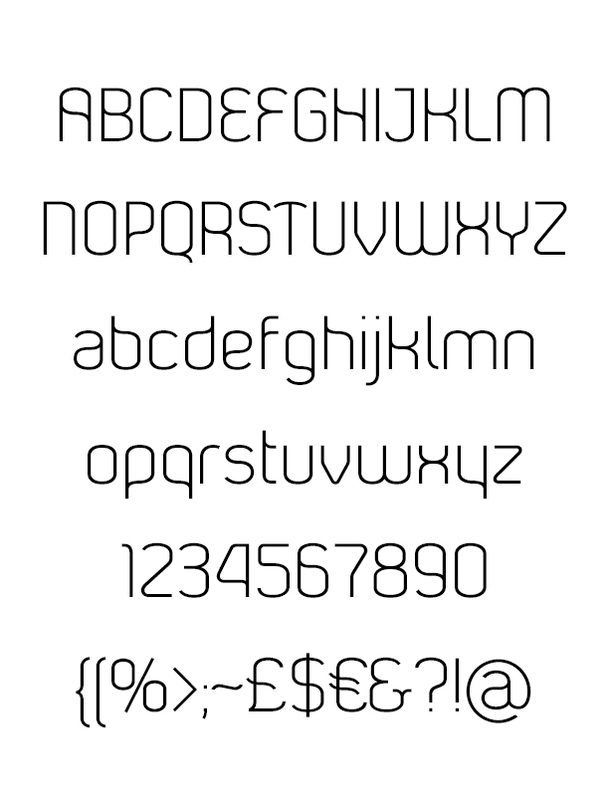 It's a testament to a font's characteristic, seeing how well it lends itself to so many incarnations. 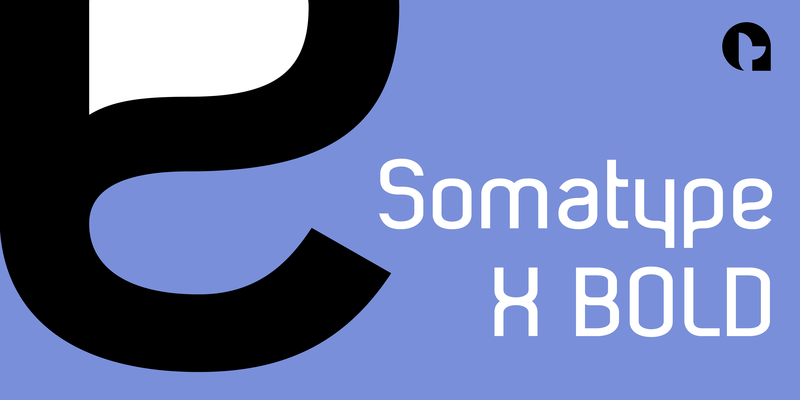 Therefore I've separated Somatype out from my other font folders as it continues to expand. 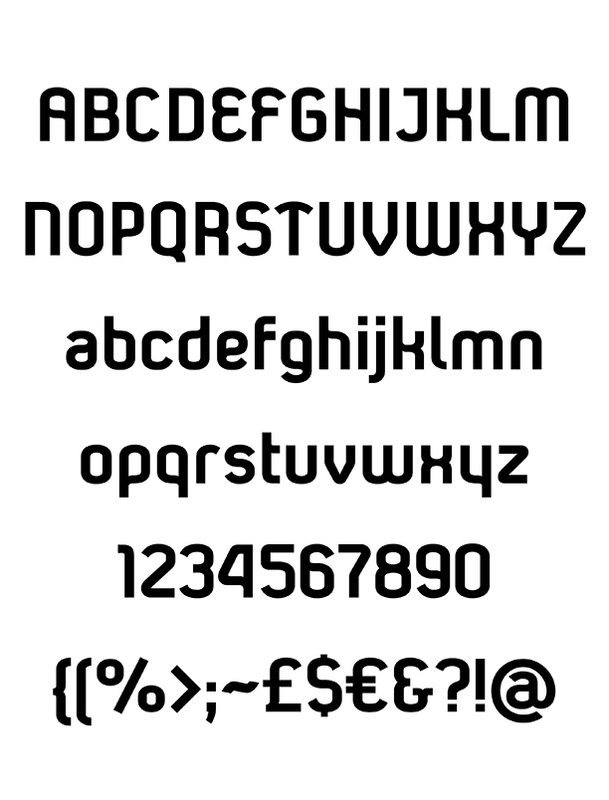 All released under my 'Artytype' foundry name & published by 'Typespec Ltd' UK - click the link below for details.